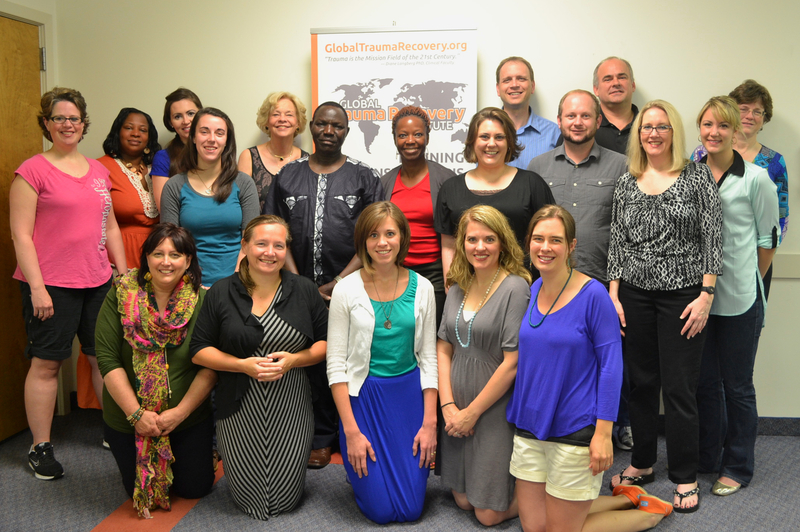 At the beginning of 2013, Biblical Seminary launched Global Trauma Recovery Institute to train recovery specialists here and around the world. We’re small but thus far we have taken 20 students through 120 hours of continuing education, another 15 have just begun, and we are now preparing some of those first students to travel to Rwanda to observe and participate in trauma recovery training with local caregivers. Those students we serve are from or located in three continents plus the United States. In addition, we have represented GTRI in trainings in South Africa and Rwanda this year as well as engaged Christian counselors in Romania during one of their trainings. Our hope for 2014 includes more of this kind of training as well as our first immersion trip with students. Think we are just focused on the international scene? No! The “abuse in the church” video on the right hand bar of this site was sponsored by GTRI as well. Maybe you wonder what we do and how we handle cross cultural challenges. Check out this short 3 minute video below to see our (myself and Diane Langberg) heart for raising up capable recovery specialists here and around the world as they follow Jesus into the world. Want to support? After viewing the video, please consider supporting us with prayer and even tax-deductible donations. If you do choose to donate, this link will bring you to a donation page. You can give to the seminary’s general fund (without their support, GTRI would NOT exist!) or you can give a specific gift to GTRI. Just note that in the comments section. Your gifts will enable us to serve more international students and to begin the formation of learning cohorts on other continents! Every counselor, social worker, psychologist, and other mental health workers get professional ethics education. Such training is designed to teach us to “do no harm.” What mental health professional gets into the field to do harm? We all believe we are going to work for the betterment of our clients. So, why do we sometimes fail to act in accord with good professional ethics? We fail to take a skeptical (note…not fearful) stance toward our own thoughts, feelings, and attitudes. Since we know we are going to work for the good of others we often stop considering that some other values that we hold might get in the way. For example, I might value avoiding conflict and so not address a safety concern with my client for fear they will get angry with me. 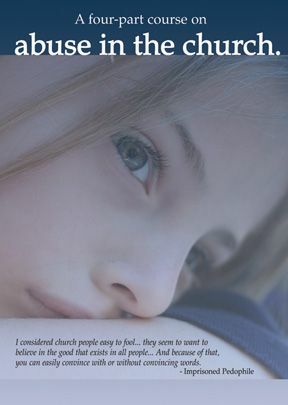 Or, as the authors of the article point out, I might practice when I am too distressed to help others–because I believe I can still manage the situation (see page. 70). As necessary as it is to keep taking ethics updates from continuing education providers, it is even more important to have a close colleague who doesn’t take you too seriously and is willing to ask the hard questions. Yes, we need an operating sense of values. We need to be tuned to our conscience. We need the Holy Spirit’s help in loving our neighbor as ourself. But, more importantly, we need to stop trusting in our own judgment and acknowledge that hidden values sometimes operate more powerfully than we expect. Desires to be liked, to avoid conflict, to maintain power, to satisfy longings have ways of creeping in. One of the reasons God puts us in community is that we need others to speak into our lives. Do you want to avoid ethical missteps? Who exists in your life who has the access and capacity to speak into your life; to ask questions others might not think to ask? If you supervise counselors, would be willing to consider supervising a Biblical Seminary MA Counseling student for a practicum or internship, then we have an offer for you. On Saturday, November 5th, 2011, we will be holding our annual fieldwork expo. It is a time when supervisors come and meet first and second year MA students over lunch. Students get to find out about potential sites and supervisors get a quick feel for the students and may even be able to identify ones that would make good interns. During the 3 hours, we offer a one hour CE (NBCC approved) for all supervisors, an ethics update. The CE and certificate are free of charge! Check out Expo Flyer for all the details. Coming does not mean you have to take a student as an intern (though you should be open to it) nor that you will automatically receive an intern. But, by coming you do get a CE for your efforts and students get a chance to see those doing the work they one day hope to do. If you are coming be sure to follow the directions on the flyer and register. Last minute walk-ins may not get to eat! My friends and colleagues here at Biblical Seminary–Jenn Zuck and Bonnie Steich–are teaching a class this weekend about the role of counseling in helping those with chronic conditions. Need CEUs anyone? Info here. This is such an important issue given our increase in capacity to manage or maintain life with chronic conditions. Some cancers now are more like chronic conditions. HIV can be a chronic condition. And of course there are the more well-known problems such as MS, chronic fatigue, fibromyalgia, neuropathy, diabetes, liver dysfunction, etc. How do you respond to those who seem to be struggling with a long-term condition? Especially when the condition is vague and not visible to the eye? Do you get worn out comforting that person? My school, Biblical Seminary, has a variety of summer classes, from on-site intensives to weekend only to totally on-line. Click the link if you are trying to figure out what enrichment you will pursue this summer. The page that pops up will list both classes and free events. Those of you looking for counseling CEUs may be able to get credit too!